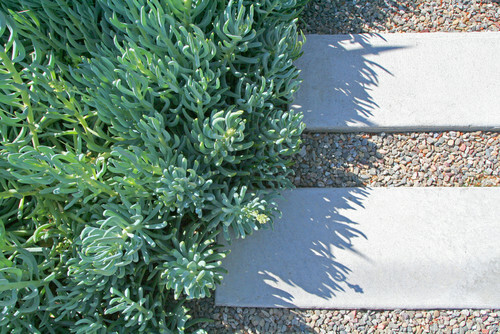 If the idea of adding gravel to your Colorado landscape sounds dull and gray, think again. 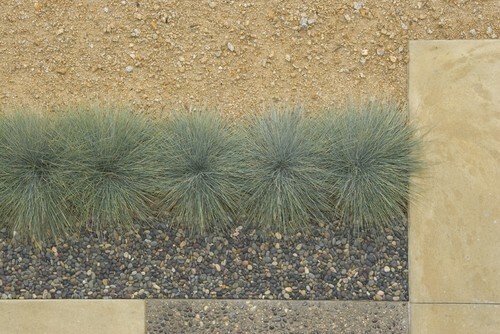 Not only can gravel add a variety of colors, shapes and textures, but it can be thoughtfully incorporated into landscapes to create beautiful, functional and sustainable permeable hardscapes. Oh, and did we mention they are also low maintenance? There are a variety of gravel types to choose. 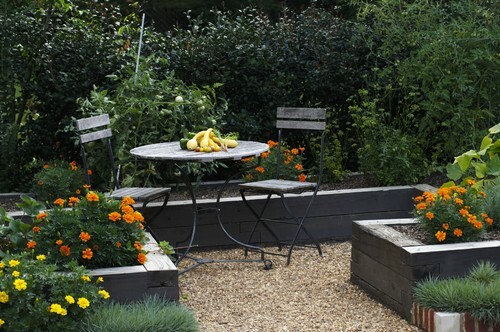 Decomposed granite is reddish-tan and sandy or silt-like. 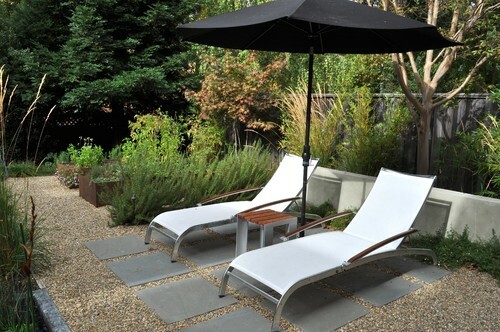 Pea gravel is usually a mixture of rocks from 1/4 inch to 1/8 inch in size and in colors from white to tan to brown. Crushed granite gravel has larger particles than decomposed granite with a rougher texture than smooth pea gravel. 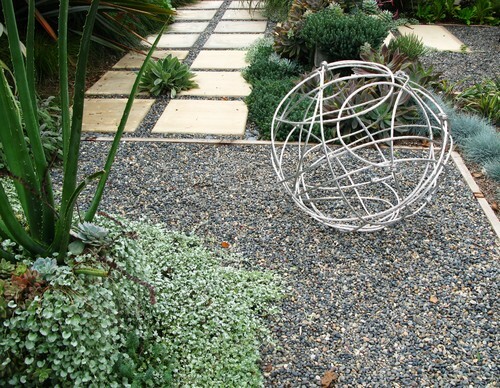 The right gravel for your landscape will depend on the look you are trying to achieve and the specific functional value you are looking to add as some gravel types lend themselves to bare feet and outdoor furniture more than others. When it comes to designing with gravel, the possibilities are endless. 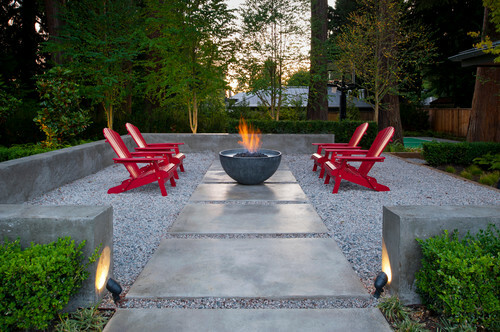 Not only does it add contrast to interesting and colorful foliage, but gravel can be combined with pavers, fire pits, fountains, flower beds, container gardens, outdoor dining areas and other landscape features to create beautiful, dynamic and functional spaces. 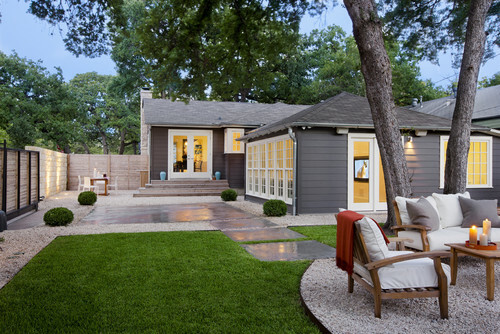 From charming alfresco dining areas to cozy fire pits to artful courtyards, gravel’s versatility can open the door to custom designs that allow you to enjoy your landscape in multiple ways. 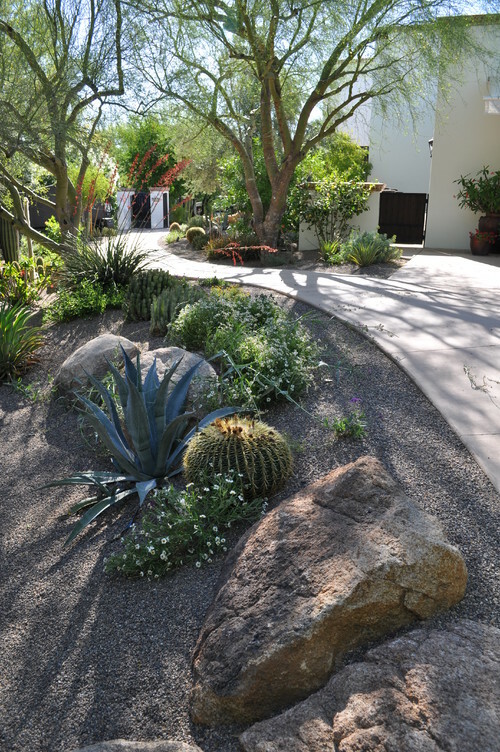 Are you looking to achieve a low-maintenance landscape that is also eco-friendly and aesthetically interesting year-round? Let Lifescape in Colorado help! Contact us today to start discussing a custom landscape design with permeable gravel hardscapes.